Mentorship Monday | Williamson Williamson Inc.
Betsy Williamson, Sonia Ramundi and Dimitra Papantonis will be hosting a forthcoming session of BEAT‘s Mentorship Mondays on the evening of Monday November 14, 2016. 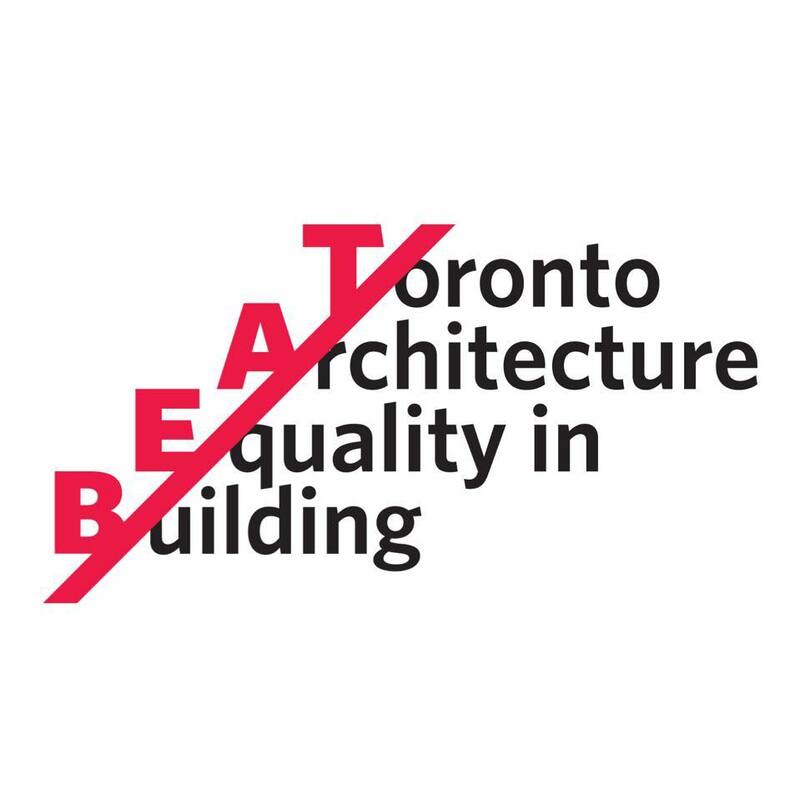 The objective of the event is to provide a platform for dialogue, networking and mentorship while supporting and advancing equality within the Architecture profession. Invitations are open to those at different points in their careers and to those practicing or pursuing various forms of design. See Eventbrite for more info and registration.